Under construction. 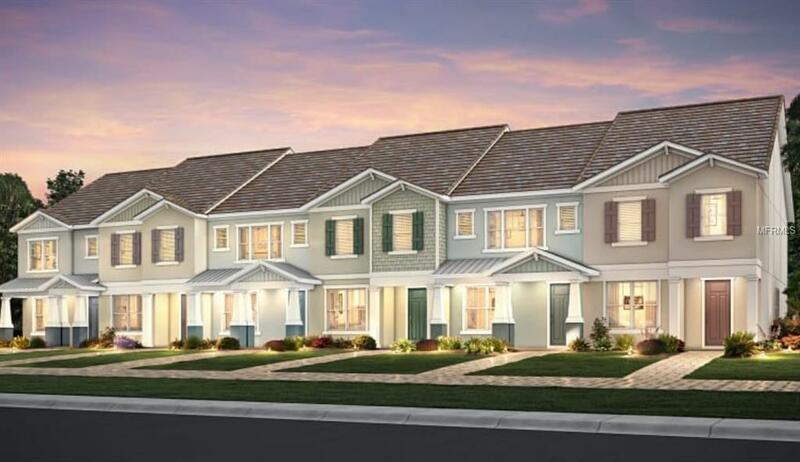 Foxtail Townhome at Mallory Park. 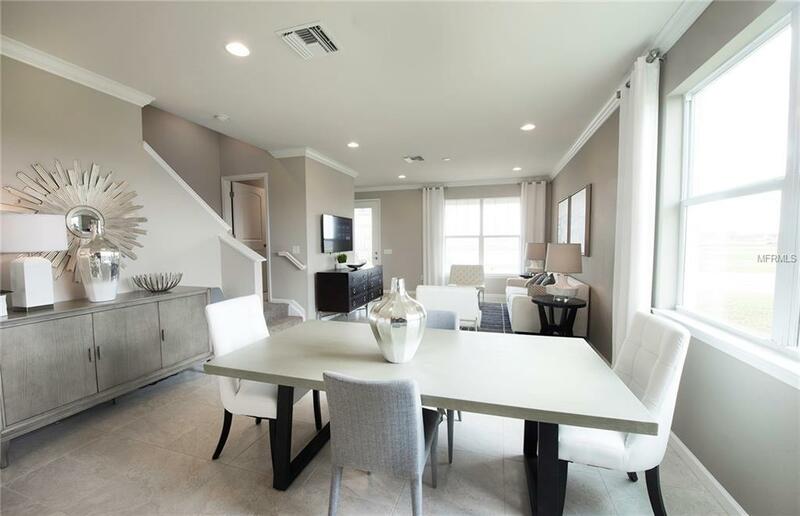 This 2 story home has one Owner's Suite and two secondary bedrooms on the 2nd floor, and a very spacious 1st floor with the Gathering Room opening to the Kitchen/Dining Space with the Entertainment Package. 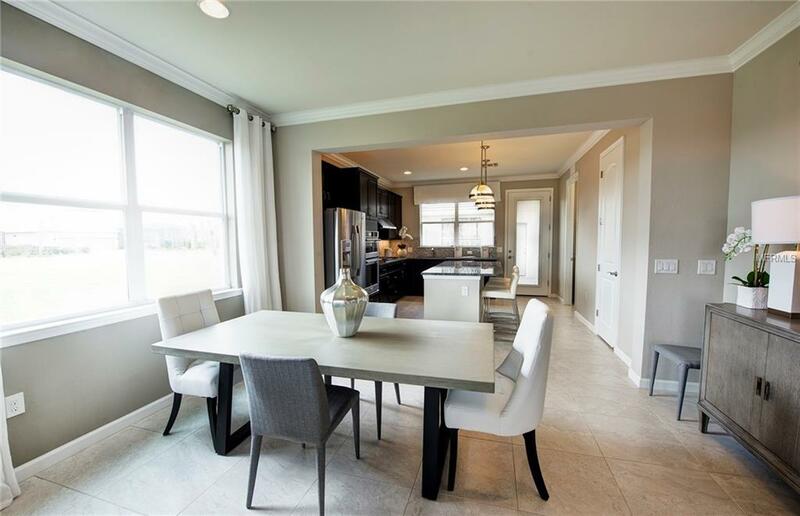 Home includes upgraded Grey Cabinets, Quartz Counter tops, and 21" Porcelain Tile throughout the home and Carpet in the Bedrooms. Pictures are for illustration purposes only. Options may vary.